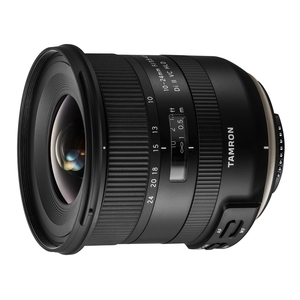 Tamron 10-24mm f/3.5-4.5 Di II VC HLD Lens - Canon Fit. 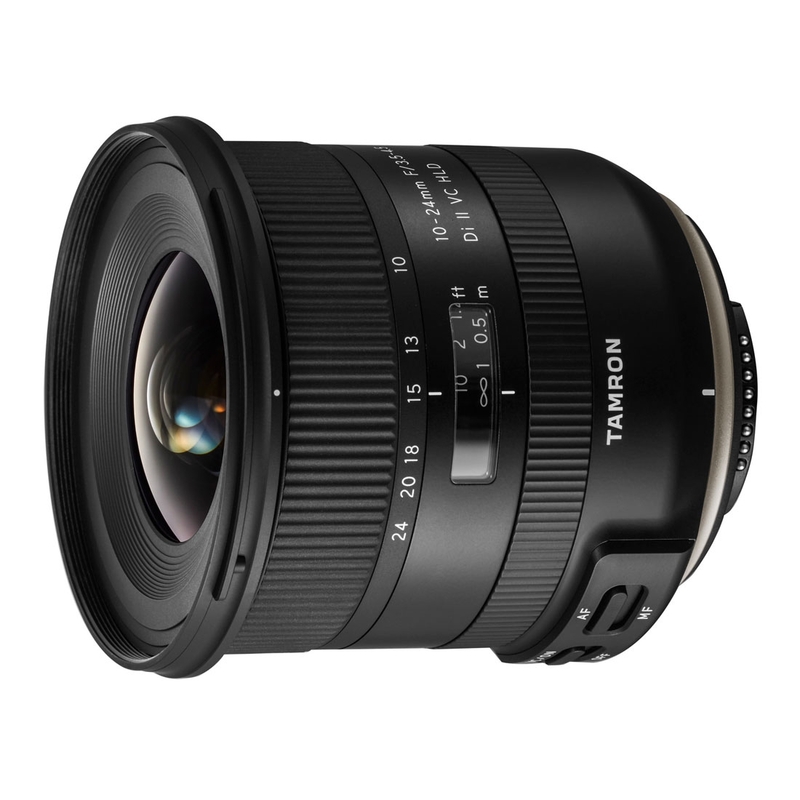 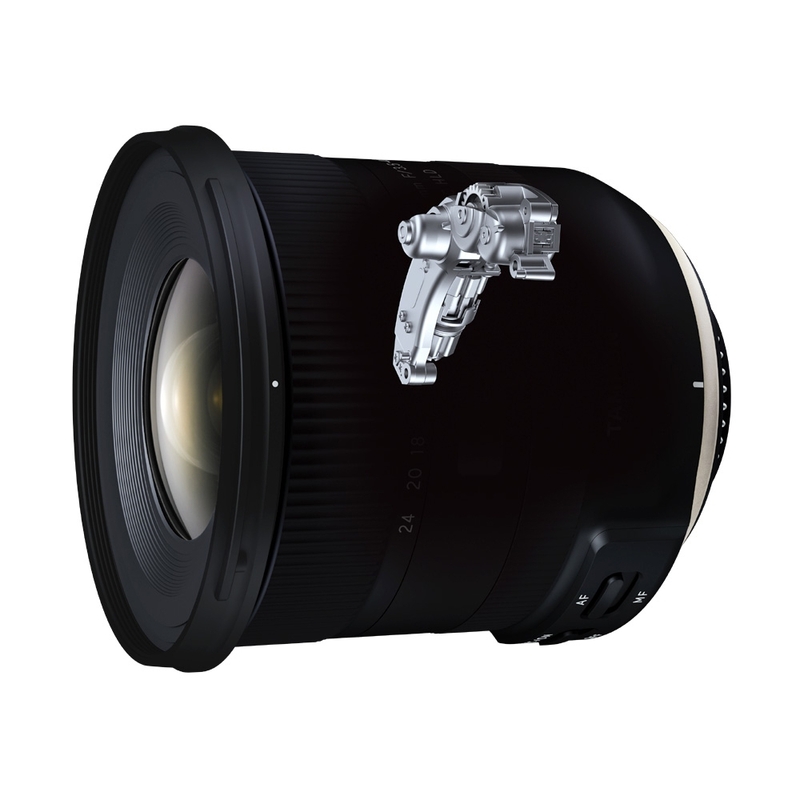 This ultra-wide-angle zoom lens for APS-C DSLR cameras offers the finest of all Tamron worlds: best-in-class* 10-24mm focal length range, the compact size of our previous SP AF10-24mm F/3.5-4.5 Di II LD Aspherical [IF] (Model B001), plus vastly improved optical performance. 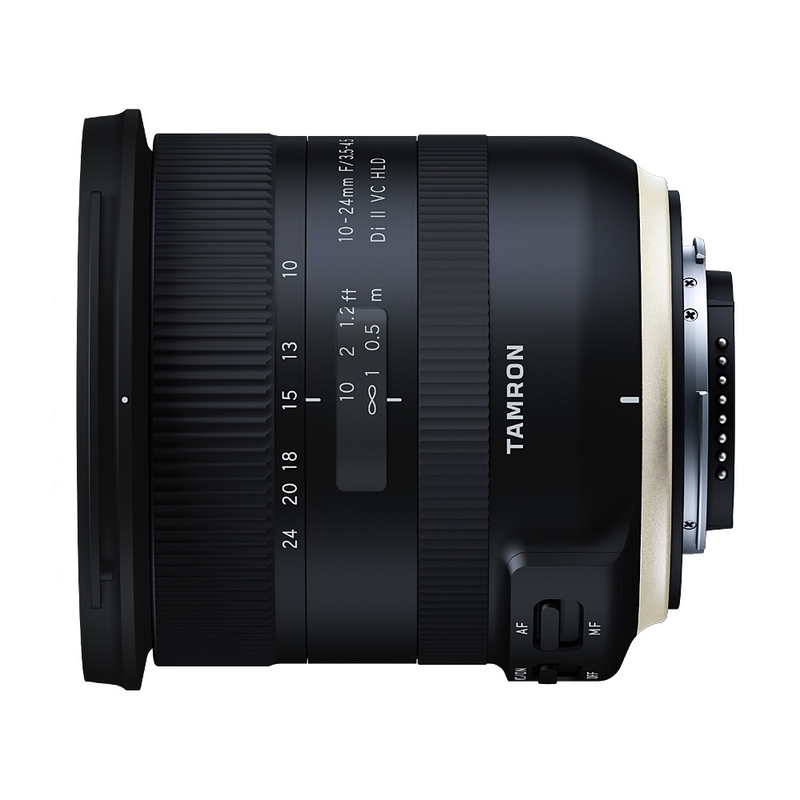 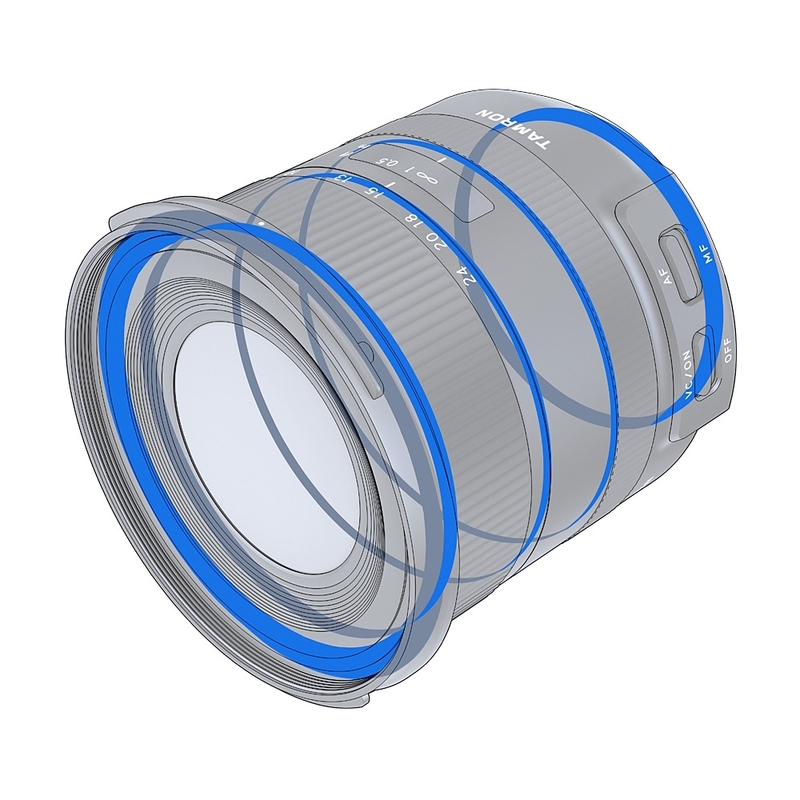 It also includes state-of-the-art Tamron technology like VC (Vibration Compensation), a new HLD (High/Low torque-modulated Drive), Fluorine Coating, and Moisture-Resistant Construction. 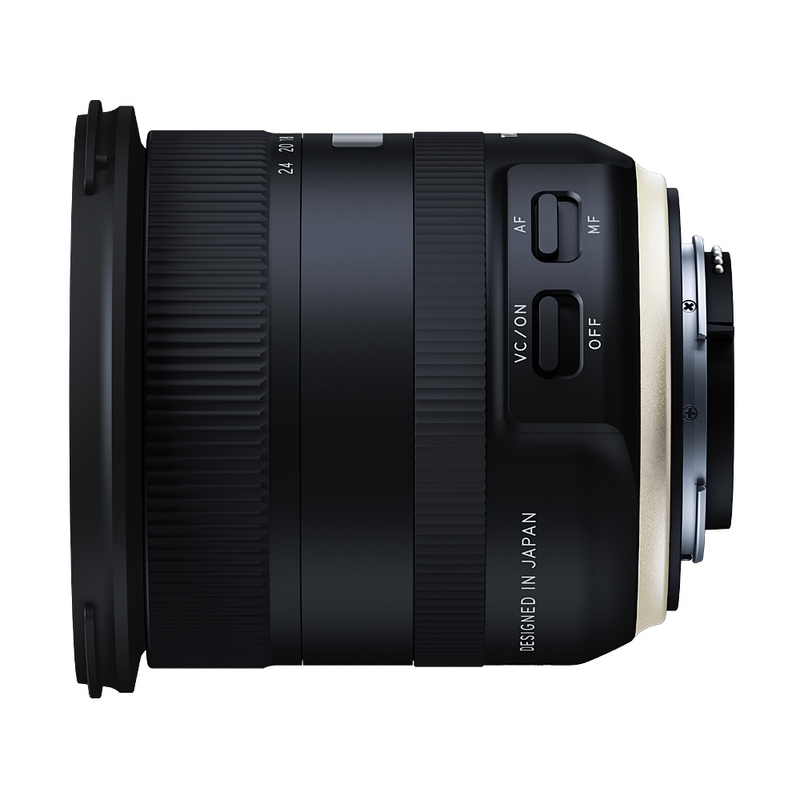 Combine this with exceptional resolution on everything from detailed landscapes to casual snapshots and you have a next-generation, wide-angle zoom that’s ready to go wherever your photographic vision takes you.